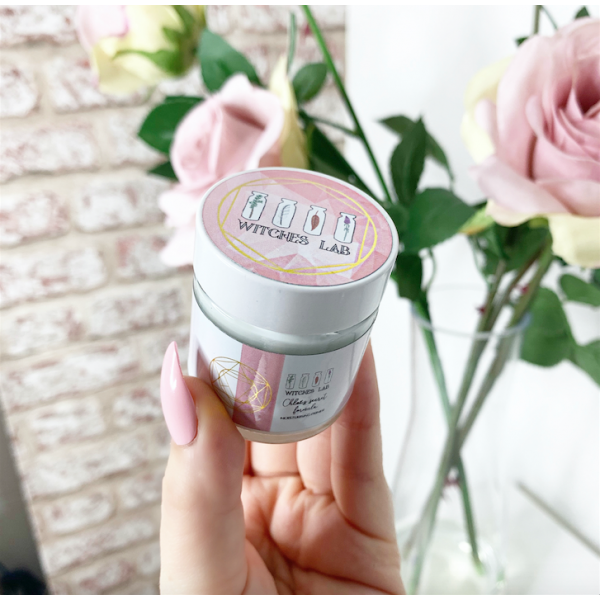 The moisturiser will come in a 30ml heavy glass jar and will have beautifully illustrated packaging to fit in with our other Witches Lab products, think pink and pretty but also simplistic and sophisticated. Use morning and night as a gorgeous moisturiser, It will help to prevent premature aging, hydrate your skin and even your skin tone. As a primer only a thin layer is needed about 5 minutes before foundation application. At night for best results you can apply a more liberal layer that will leave your skin glowing when you wake up. Check back soon for ingredients list.